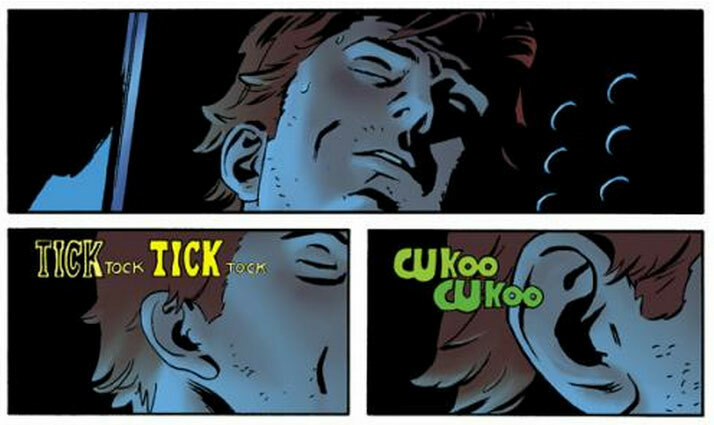 The one item I absolutely had to get to is the interview with Mark Waid posted on Marvel.com the other day, featuring gorgeous preview art by Chris Samnee. Since we haven’t had an issue of Daredevil for a few weeks now – and these days that seems like an aberration – I’m very excited for any little sneak peak or nugget of info. One quote by Waid that had me scratching my head was the following. Let the speculations begin! Nope, I’m not talking about the villain, and I should add that my head-scratching is the good kind of head-scratching. I’m definitely intrigued!